1. Don Diego de Zama in Antonio Di Benedetto, Zama. New York Review of Books, 2016. 3. Esther Allen, ‘The Crazed Euphoria of Lucrecia Martel’s Zama’, The New York Review of Books, 14 april 2018. 4. 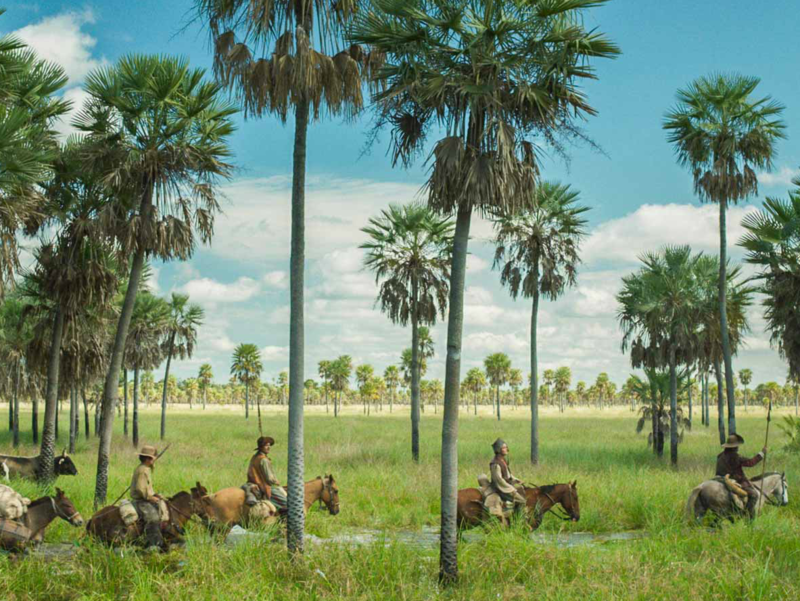 Brian Raven Ehrenpreis, ‘Dashed Hopes: Spiritual Decay In Lucrecia Martel’s Zama,’ The Quietus, 4 mei 2018. 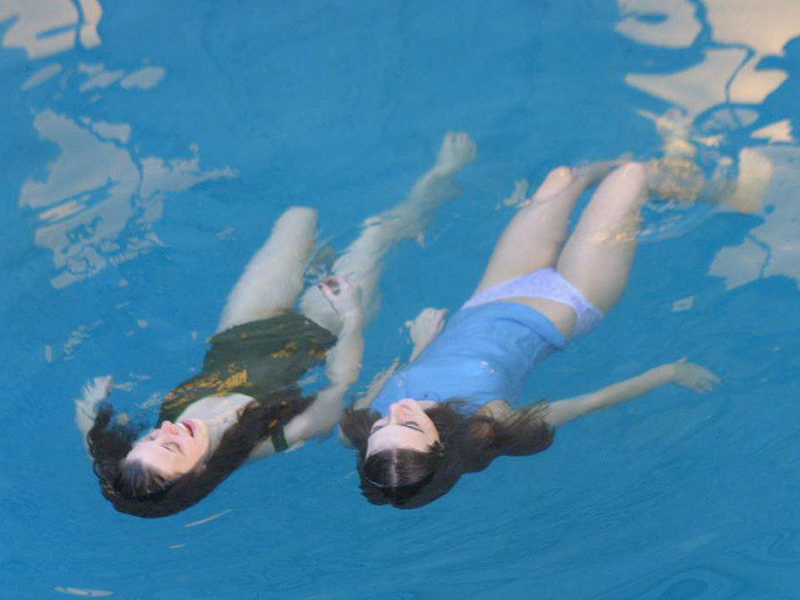 “Nightmares were useful for me even though the film was not at all based on those nightmares. Like many people, I have sometimes dreamt that I have killed.